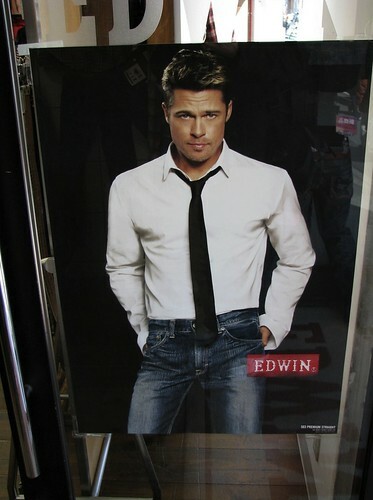 There is a very nice p ost of the TV commercial and examples of ads from the old times with Brad Pitt that he did in Japan. I believe that he didn’t do it for money only but he has a personal link and admiration of this country. Запись опубликована в рубрике Japan, West с метками Brad Pitt, commercials, TV. Добавьте в закладки постоянную ссылку.